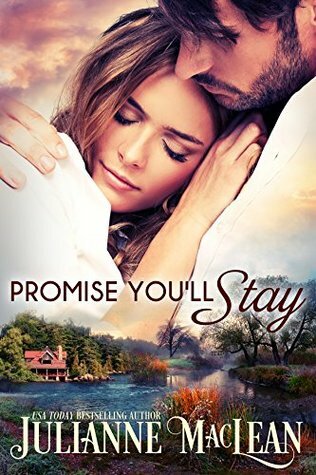 From USA Today bestselling author Julianne MacLean comes a contemporary romance full of passion, desire, and suspense. When danger escalates and the stalker makes an attempt on Donovan’s life, he agrees to leave town under Jocelyn’s protection and hide out with her in a secluded cabin in the woods. Jocelyn wants to keep things professional, but Donovan is falling fast and hard for his female bodyguard, and he has other ideas. Now the challenge is to get her to let down her guard at last, and turn this contractual arrangement into a personal one….